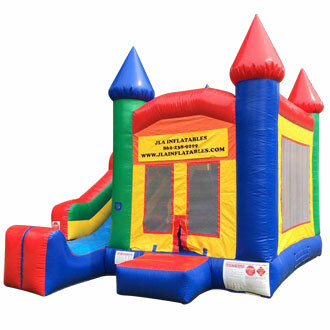 JLAinflatables.com has New Jersey's best selection and prices on inflatable attraction rentals. 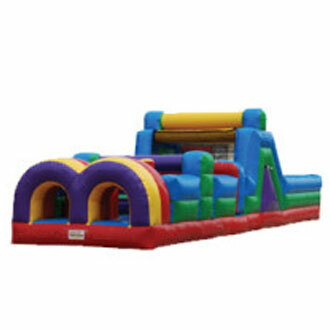 From the popular bounce house and bounce & slide combos, to the giant obstacle course and water slides, you'll find them all here with great deals from JLAinflatables.com. 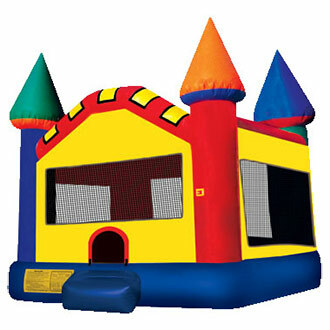 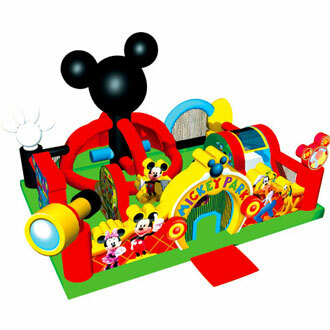 We even have special toddler inflatables for the smallest of your guests. 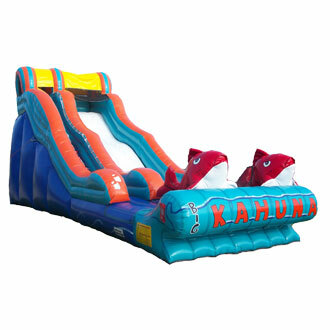 Browse the categories below and click on the title or image for category options.